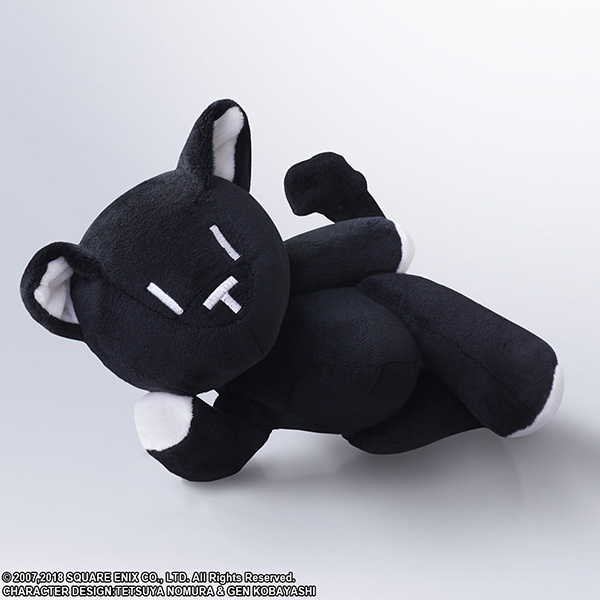 Back in January, to celebrate the announcement of The World Ends With You -Final Remix- releasing in 2018, Square Enix revealed they would be releasing an official version of Shiki's iconic stuffed doll, Mr. Mew. This action doll features movable limbs, allowing you to position him in all sorts of zany poses! 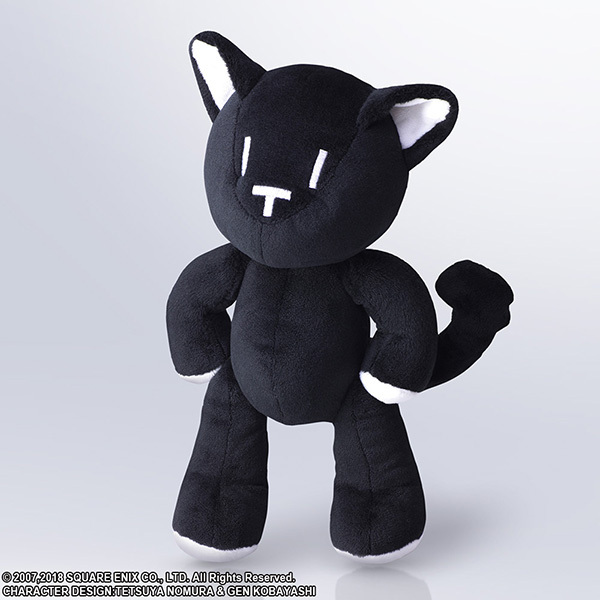 Although, he certainly won't be walking around and defeating your enemies like his in-game counterpart. 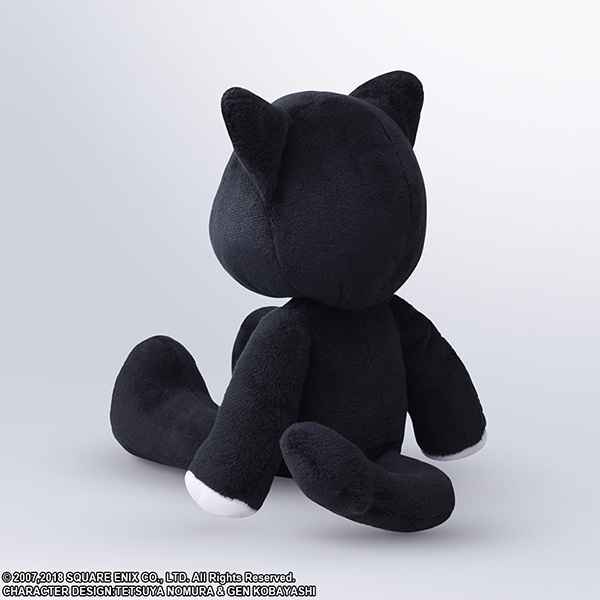 The Mr. Mew action doll will be sold starting September 8th, 2018 for 4,536 yen (roughly $41.14 USD). 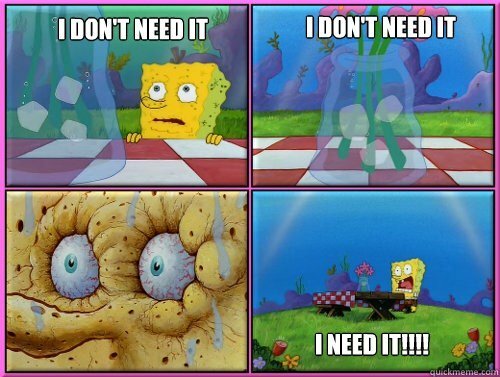 Yeah I really want this...I guess the price is around what I expected lol. 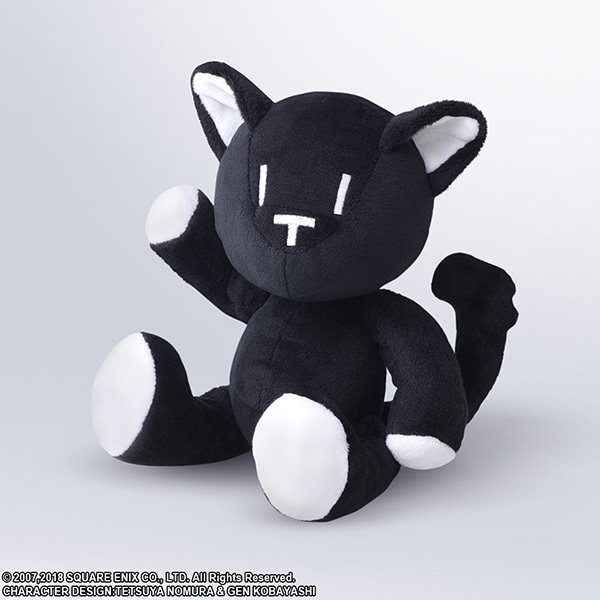 Kinda pricey, but super adorable! You can now preorder the doll from the North American SE store, releases November 2018.